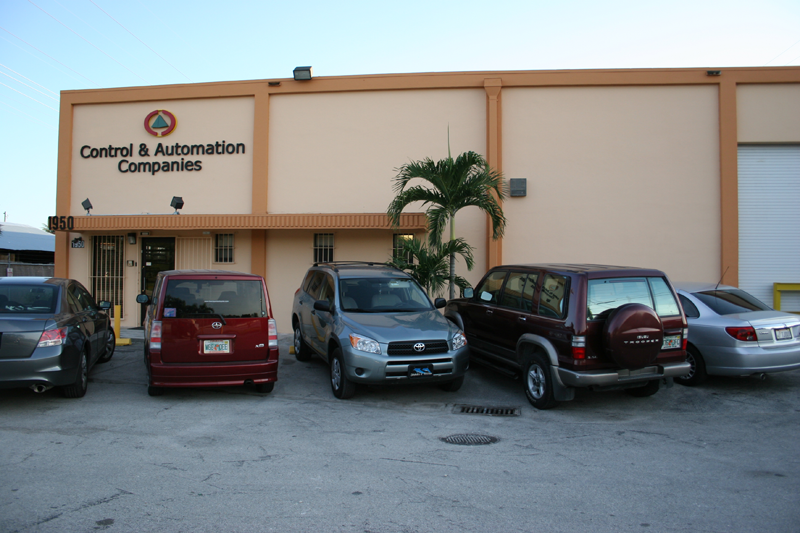 If you have to visit our facilities and need a place to stay, there are several options available within minutes from our company. All of this hotels are really comfortable and worldwide recognized. 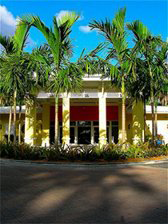 Shula's Hotel and Gulg Club - Shula's Hotel is conveniently located just minutes from Sun Life Stadium. Preview several packages at discounted rates designed to make Shula's Hotel your football bowl game destination. 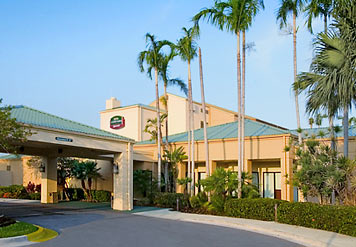 La Quinta Inns & Suites - Only 8 minutes from Dolphin Stadium. The La Quinta Inn & Suites Miami Lakes delivers superior value for travelers to Miami or Hialeah with convenient access to major roadways and exceptional service from its cordial staff. 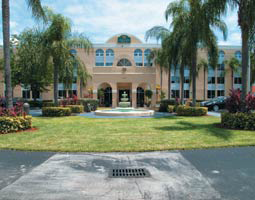 Located only fifteen miles from Miami International Airport, this contemporary hotel is an ideal choice for guests planning to visit Don Shula Golf Resort, Pro Player Stadium, Main Street, Hialeah Race Track, and Miami's most popular beaches. Hotel Indigo - Our Miami Boutique hotel offers a 100% smoke-free environment and some of the most comfortable South Florida accommodations. Hotel Indigo Miami Lakes Florida is a Florida hotel conveniently located within 20 minutes of both the Miami International Airport (MIA) and the Fort Lauderdale/Hollywood International Airport (FLL). 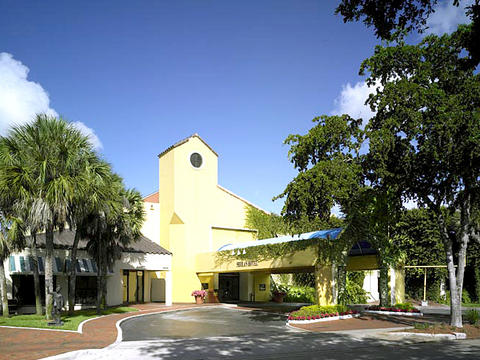 This Miami Lakes hotel offers the convenience of a 24-hour fitness center, pool, Phi Restaurant and are located on a Don Shula’s Golf Course and right next door to the Original Don Shula Steakhouse Hotel Indigo Miami Lakes provides convenient access to Main Street Miami Lakes. Nearby attractions include: South Beach, Dolphin Stadium, Shula’s Golf Course, Saw Grass Mills, the Theater District and Art Galleries. 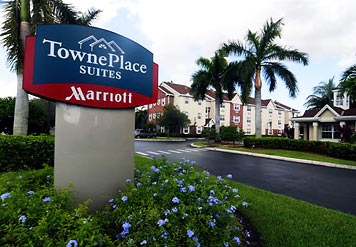 TownePlace Suites - When you're planning an extended stay in the Miami Lakes area and want to be just minutes from the world-class restaurants and exciting night life of South Beach, the TownePlace Suites by Marriott Miami Lakes is the perfect choice. Our moderately priced all-suite hotel offers 3 floor plans, including studio, 1- and 2-bedrooms that feature full kitchens, separate living and sleeping areas and ample, well-lit work space.